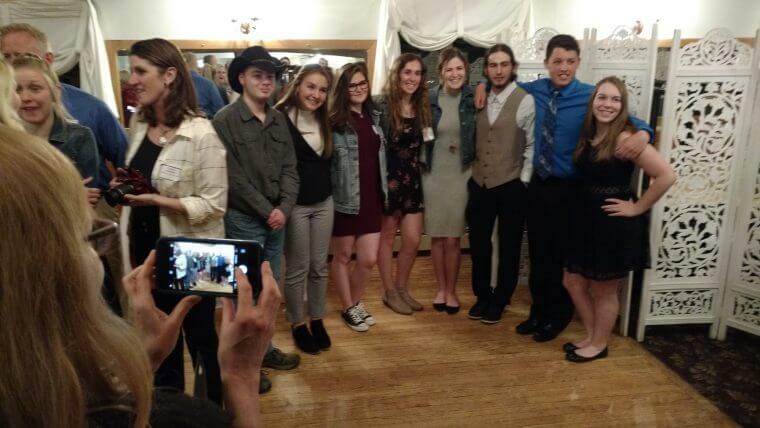 The Greater East Aurora Chamber of Commerce represents over 500+ members in the Village of East Aurora and the towns of Aurora, Colden, Elma, Holland, Marilla and Wales, as well as, business members from additional surrounding communities. 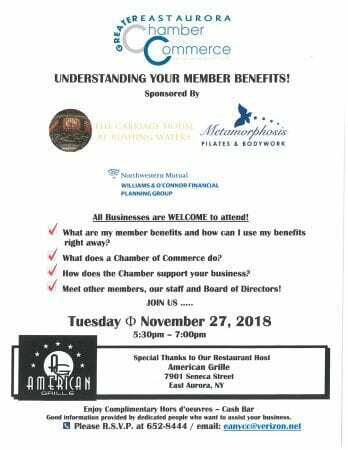 The Chamber offers its members many benefits to help grow their business. 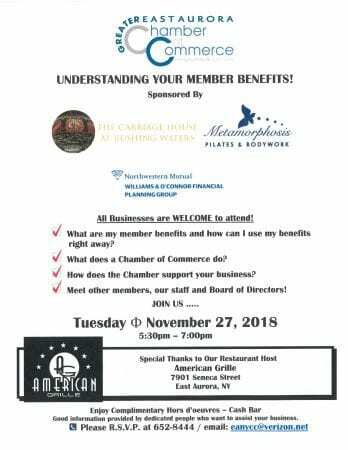 Some of those member benefits include networking, marketing and advertising opportunities in addition to strengthening their link with the community. From Chamber hosted events and meetings to member events and festivals, it’s all here. 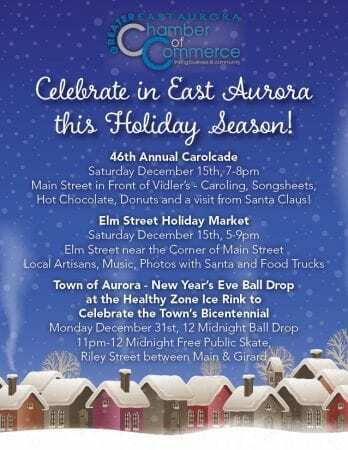 View our comprehensive list of events happening in and around the Greater East Aurora area. 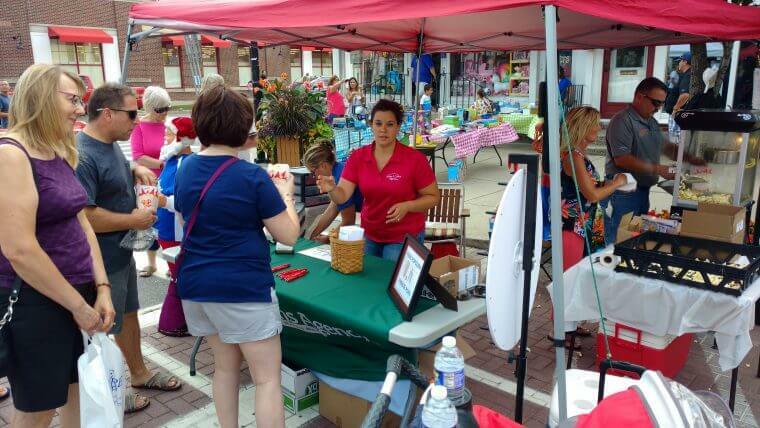 So why should your business join the Greater East Aurora Chamber of Commerce? 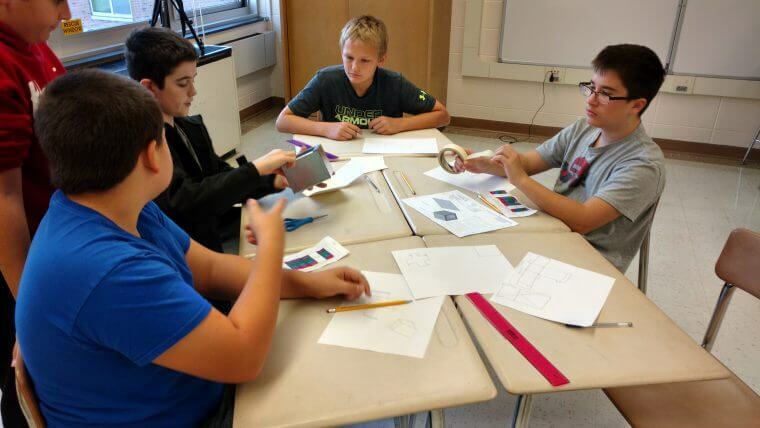 The answer is simple: We are an advocate for your business. We provide support and resources to help our members achieve their goals while staying connected to the community, as well as offer benefits which provide many opportunities for promotion and growth. 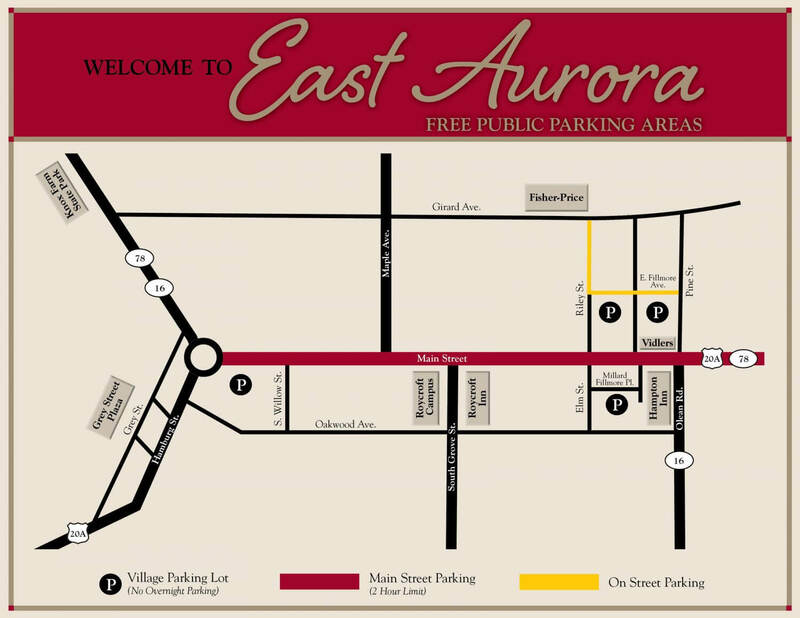 The Greater East Aurora Chamber of Commerce represents more than 500 businesses. Not a member? Joining is simple – just click the link below.